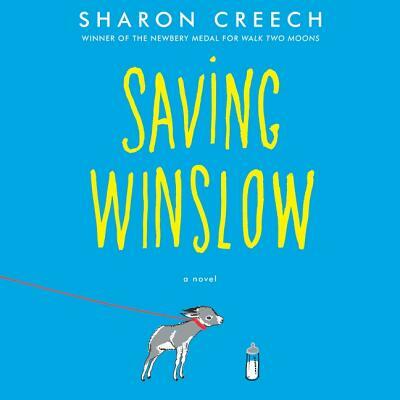 Perfect for fans of Charlotte's Web and The One and Only Ivan, Saving Winslow is an uplifting modern classic in the making about a young boy who befriends an ailing newborn donkey and nurses him back to health, from New York Times bestseller and Newbery Medal winner Sharon Creech. Everyone worries that Winslow won't survive, especially Louie's quirky new friend, Nora, who has experienced loss of her own. But as Louie's bond with Winslow grows, surprising and life-altering events prove that this fragile donkey is stronger than anyone could have imagined.